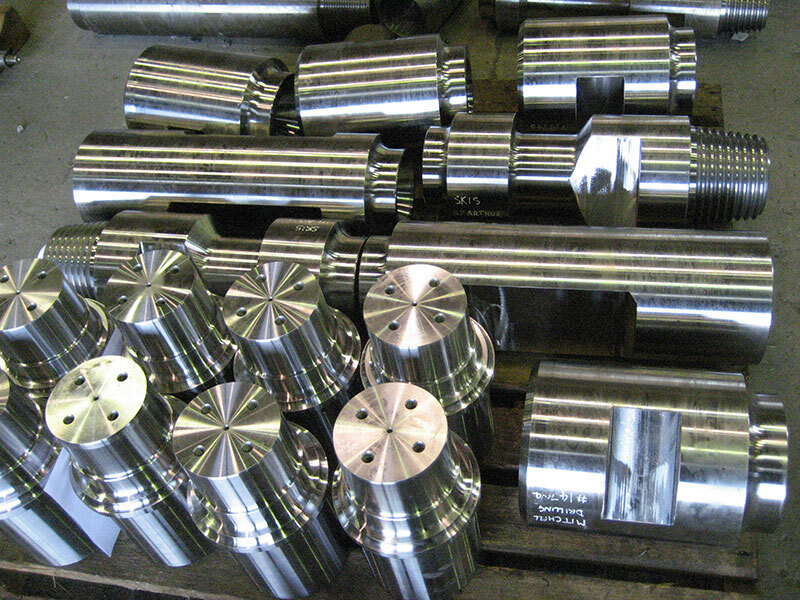 J & S Engineering Manufacture and Reclaim Drill Consumables for most types of Blasthole Drills. 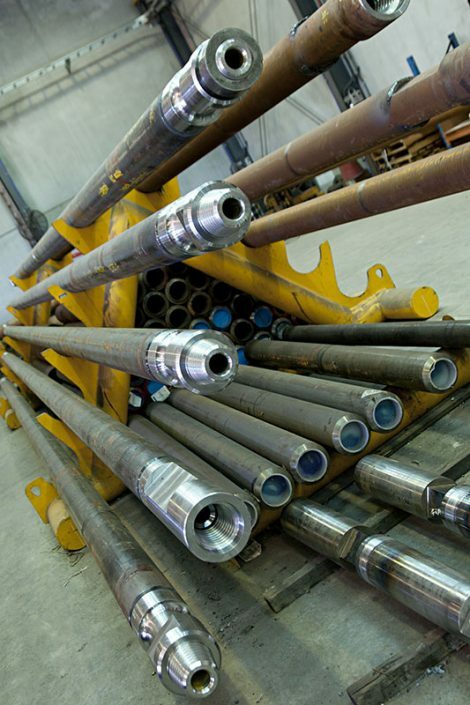 All of our products are manufactured in house from quality raw materials. Our Machinery allows us to turn around specials or one offs in a very short time frame. 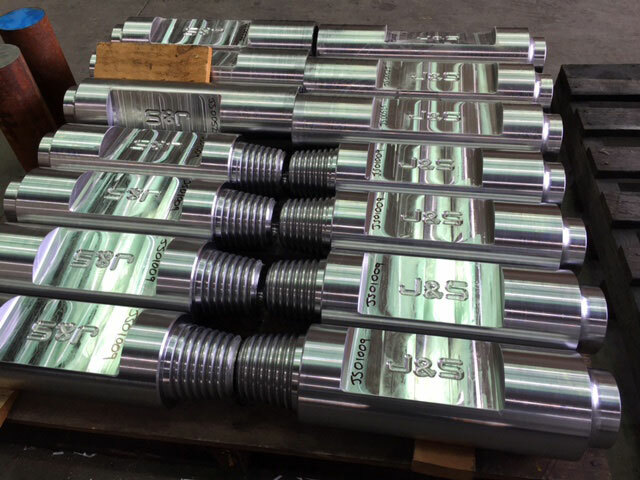 We also carry out Rebuilds on Carousel Breakout Wrenches, Masts, Rotary Head Gearboxes and Undercarriage Track Frames. 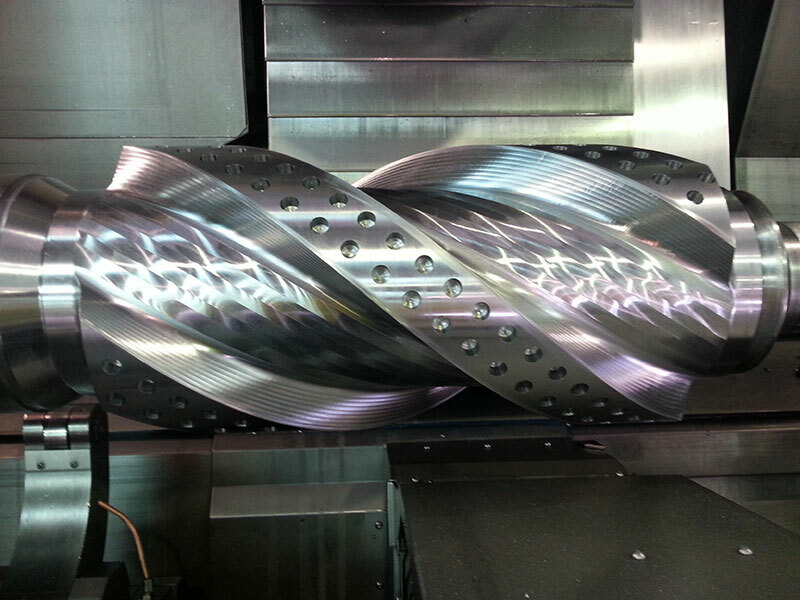 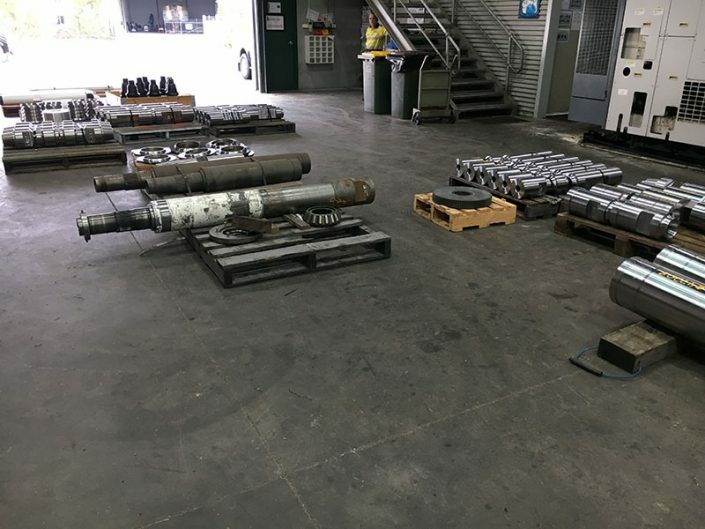 Our Purpose Built Drill Facility and latest CNC Machinery including one of the largest Multitask Machines in the Country (Okuma Macturn 550), provides J&S a very competitive edge in this market. 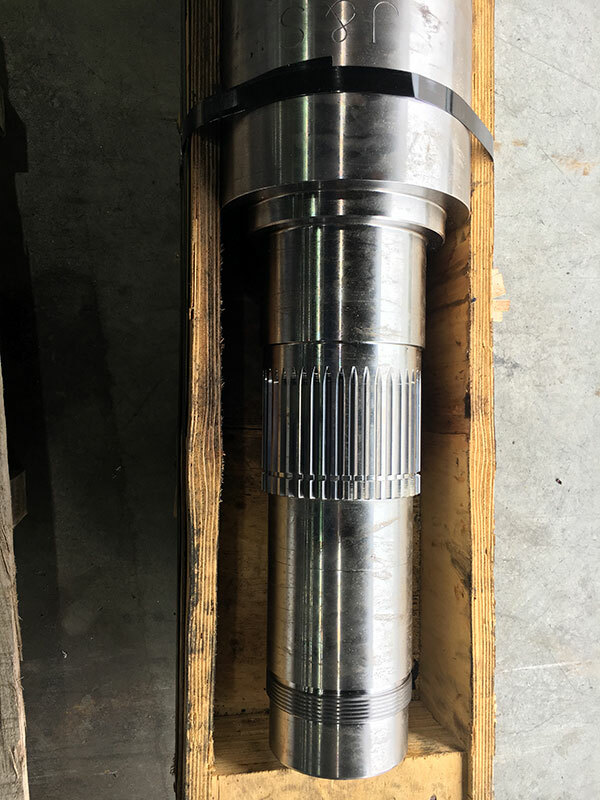 Being a local manufacturer we are well placed to support urgent requests either through spares held in store or made to order. 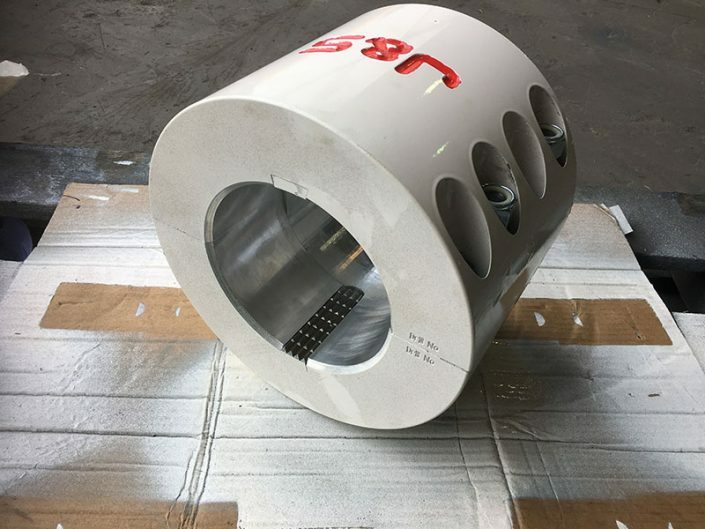 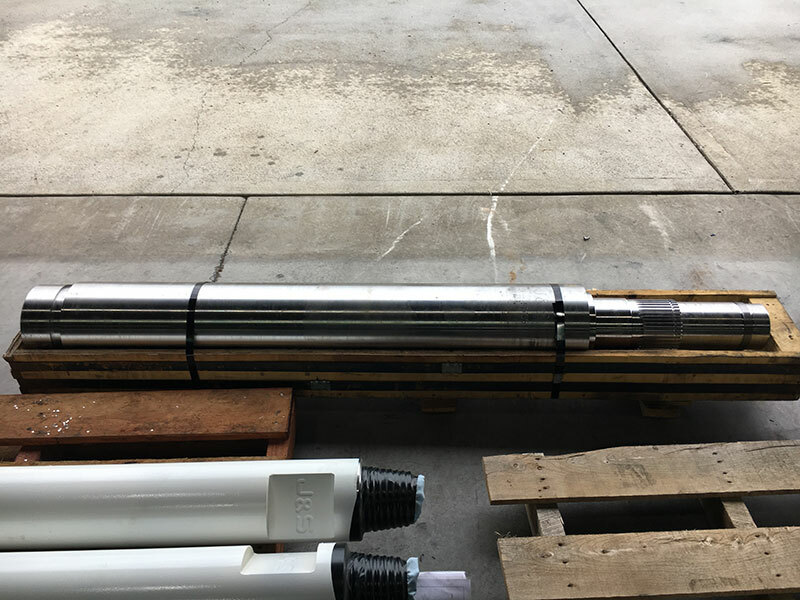 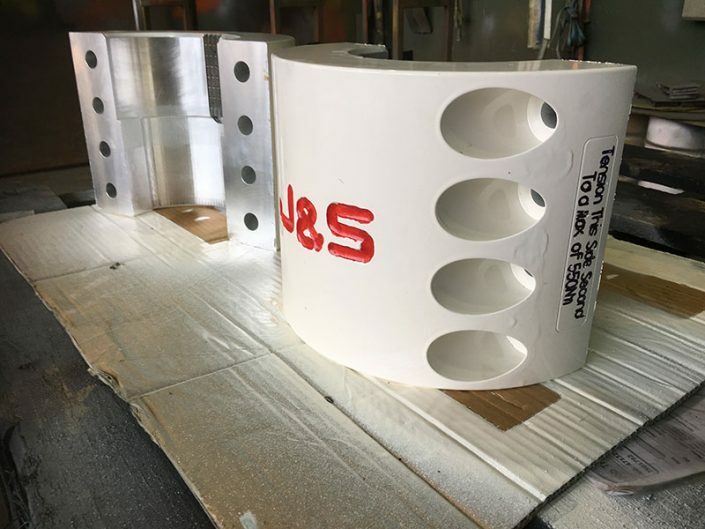 Over the course of many years J&S Engineering has continued to introduce innovative solutions to the Blast Hole Drilling industry. 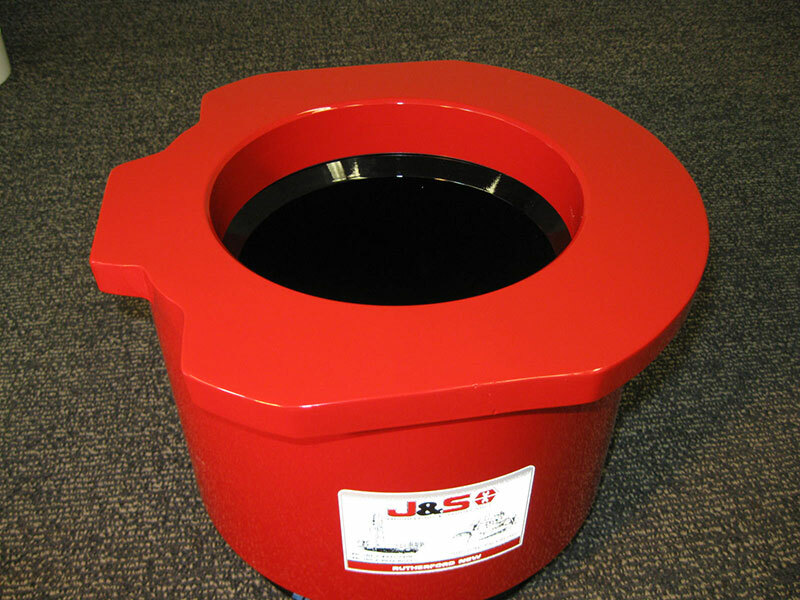 J&S drill consumables negate the need for ‘hot work’ associated with the drill string which delivers tangible cost savings and improves WH&S outcomes. 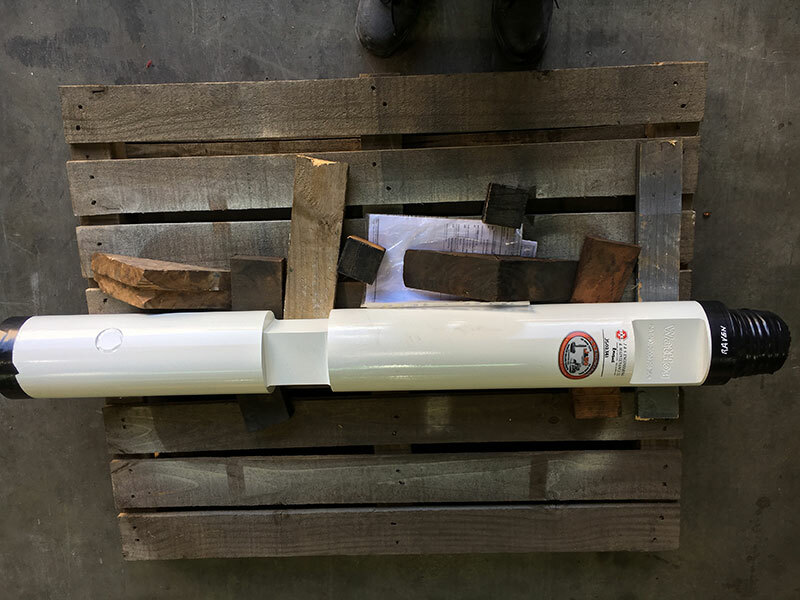 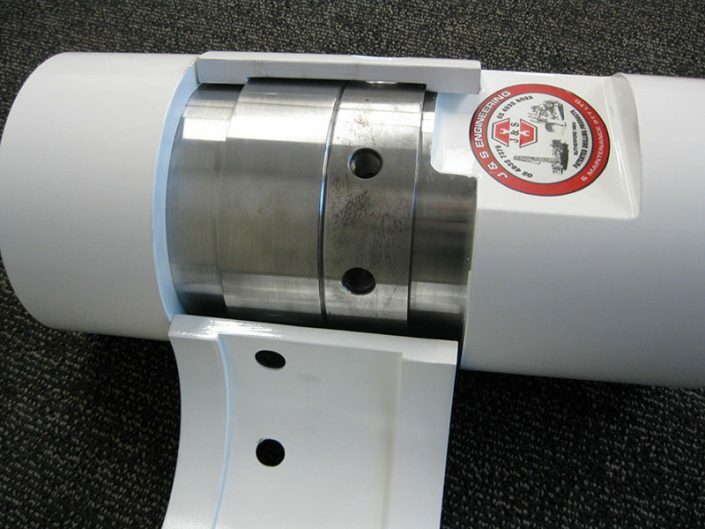 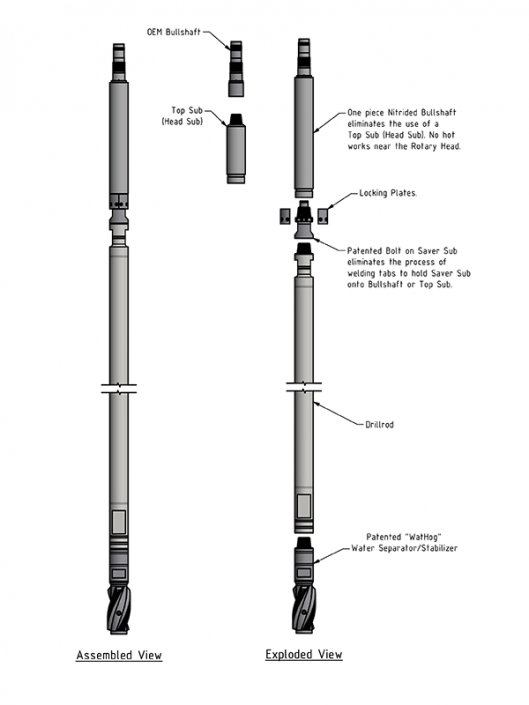 Installing the J&S suit of consumables, including the Bolt-On Head Sub & Bolt-On Saver Sub, Aluminium Bull Shaft Clamp or the Extended Bull Shaft means no welding on the drill string. 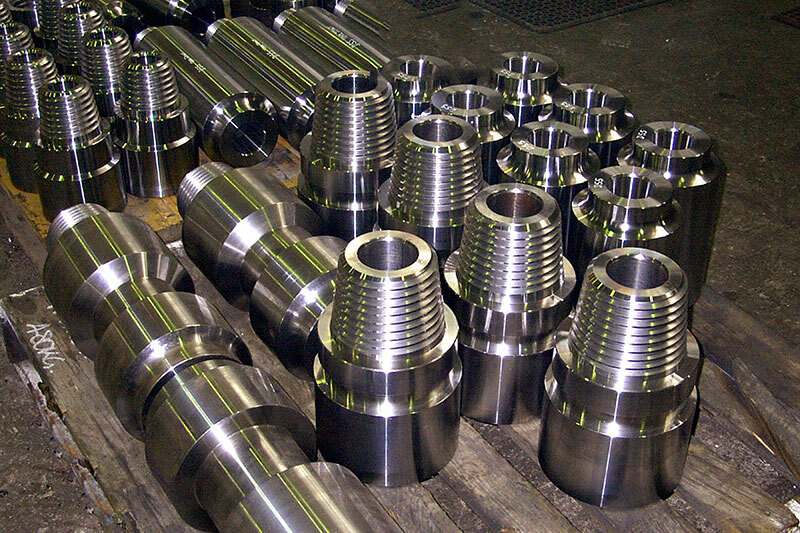 Other Drill Consumables are focused on productivity and environmental sustainability. The J&S Spiral Bladed Reamer is machined from 4140 Alloy Steel in one piece with the blades then layered with hard weld (56-60Hrc) delivering hole stability and reducing rod rattle. 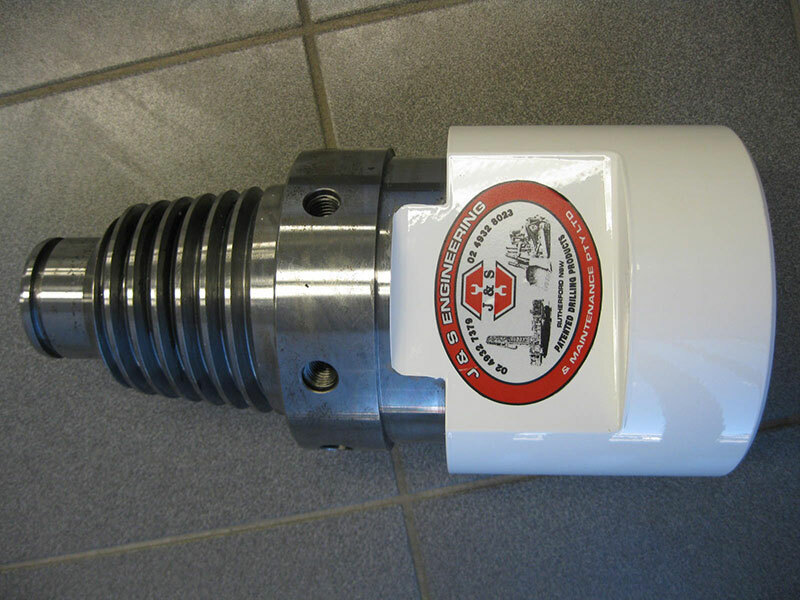 Optimises wet drilling by extending drill bit life. 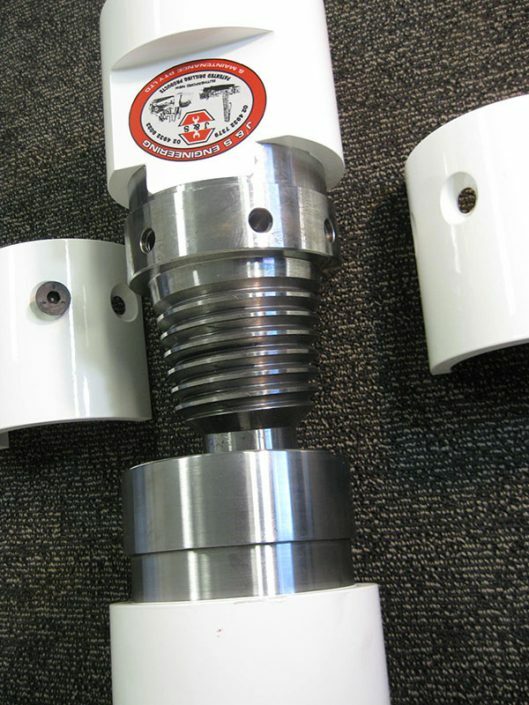 Our Deck Bush is triple race & hardened ensuring long life and extended operations.